Last night when I was lying on my bed, the idea of making a nice pen drawing came in my mind. 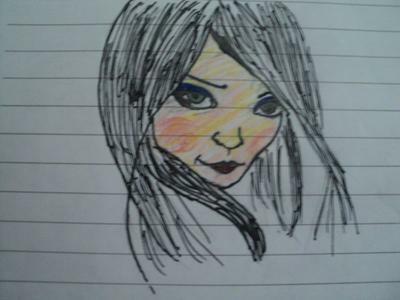 Then i quickly took my pens and start making a beautiful girl's face. This is what i made.